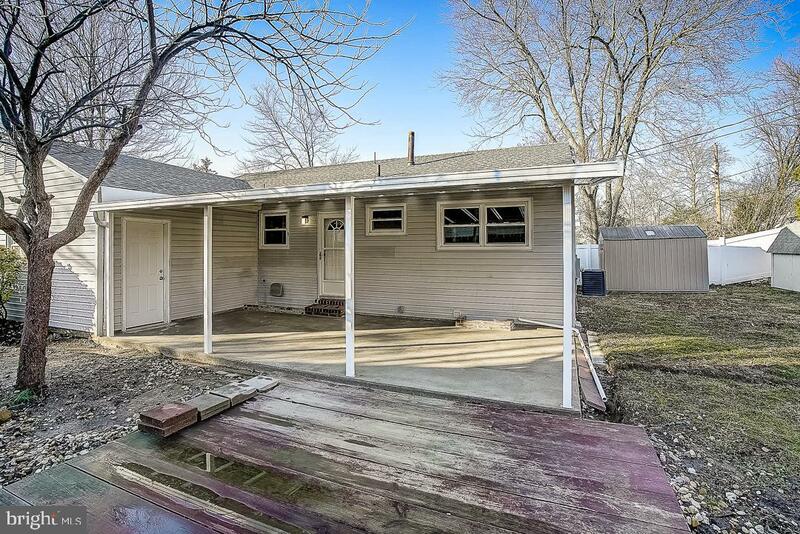 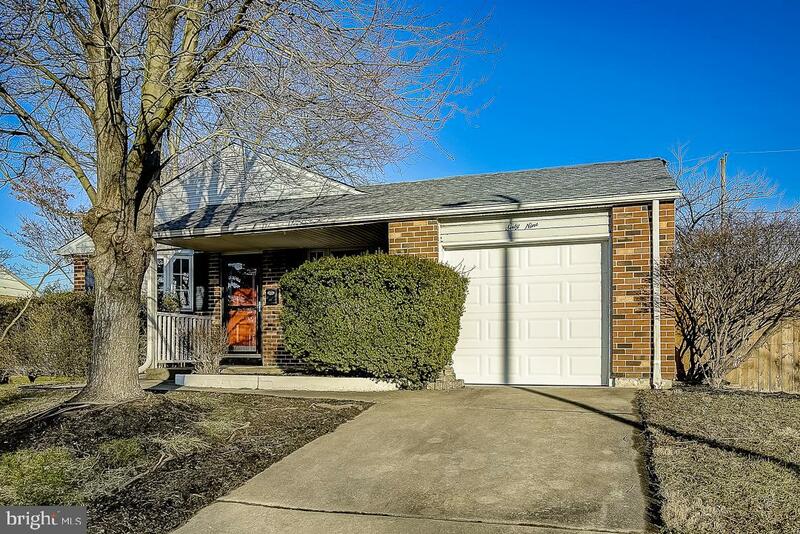 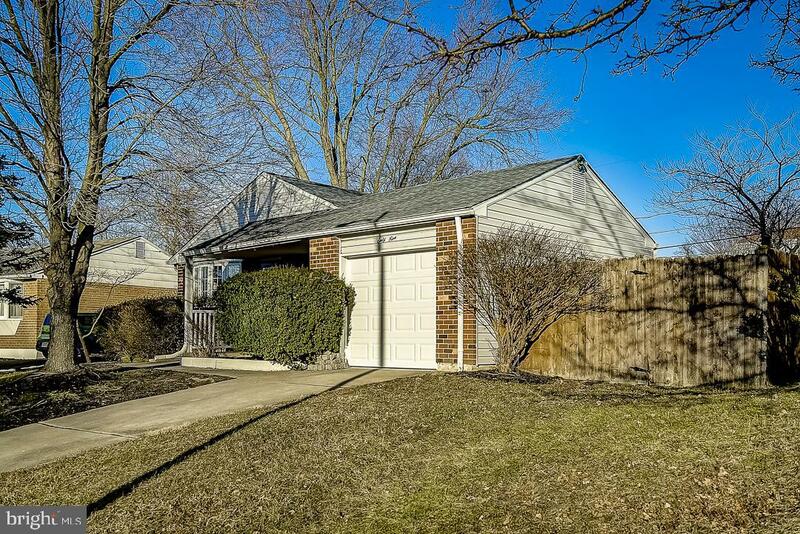 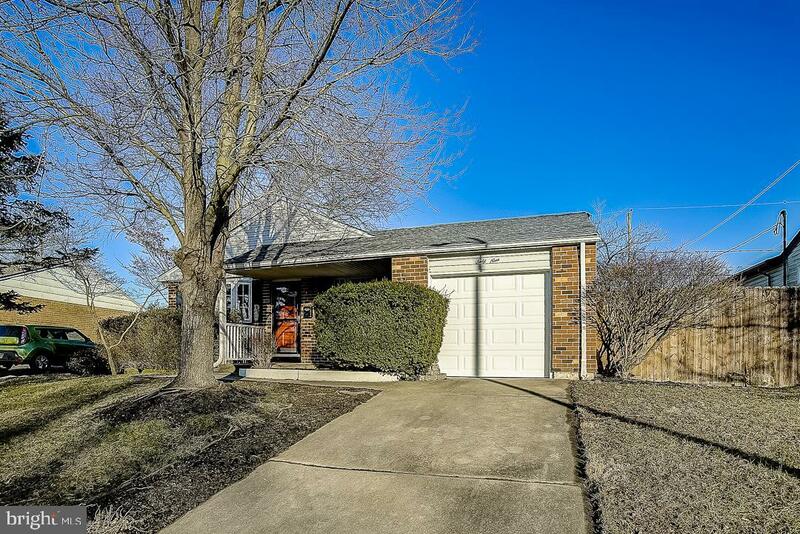 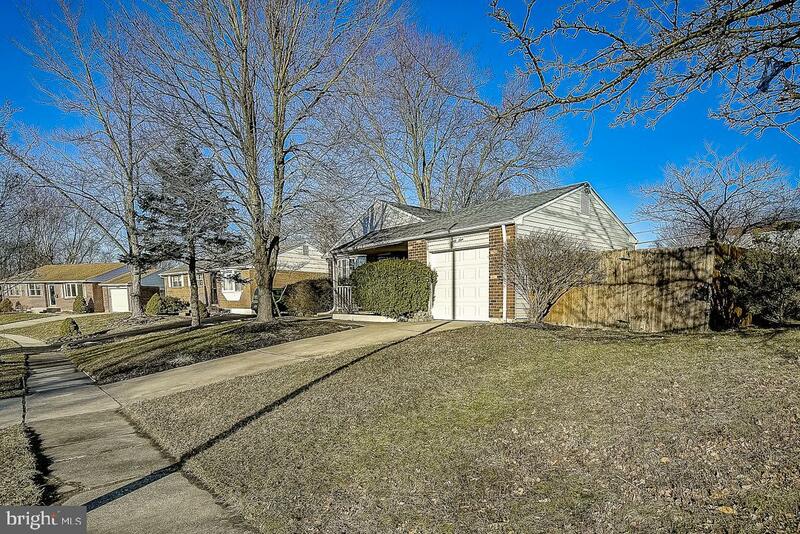 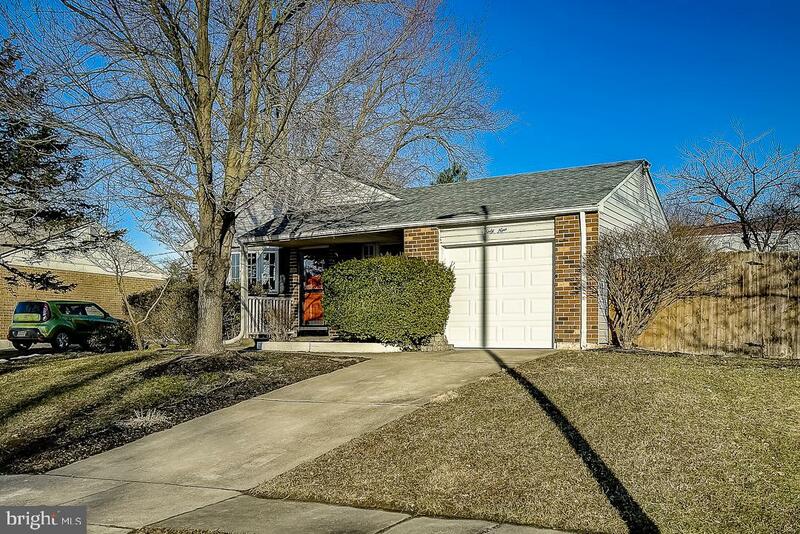 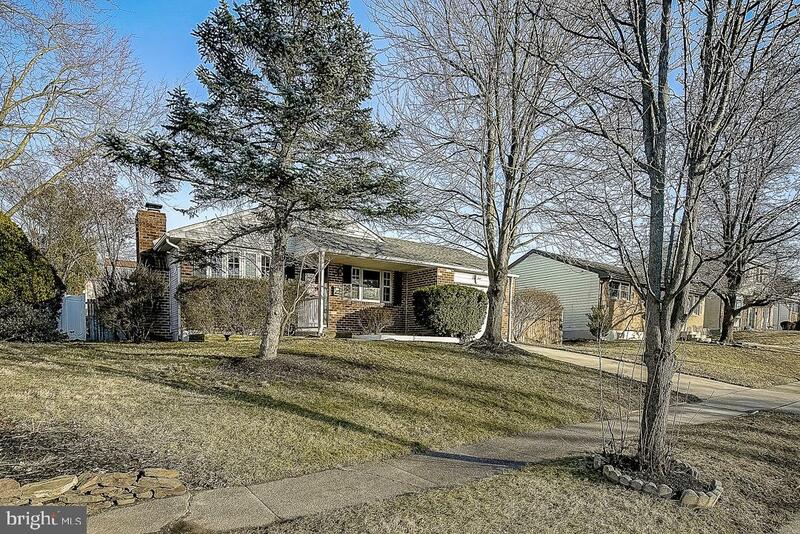 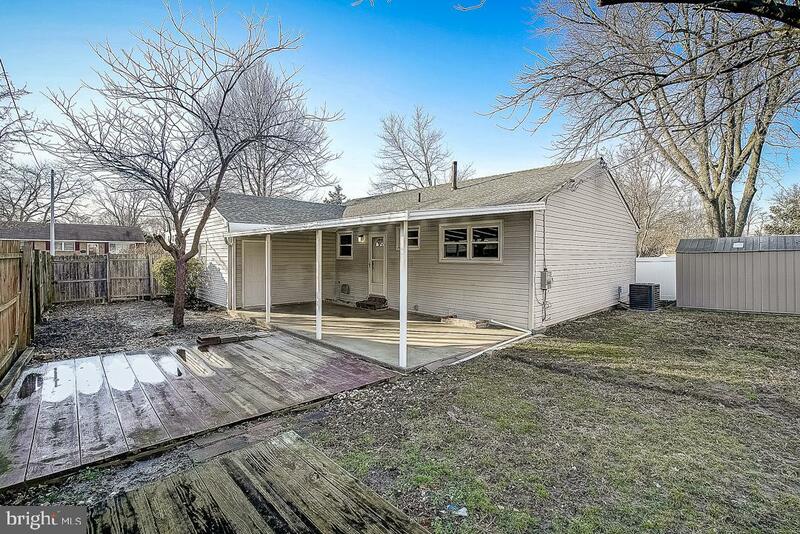 Beautifully updated ranch in desirable Carriage Run! 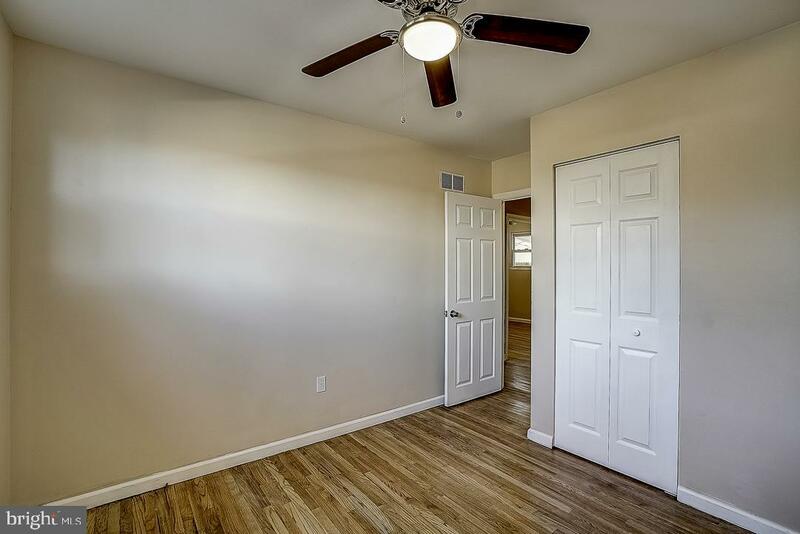 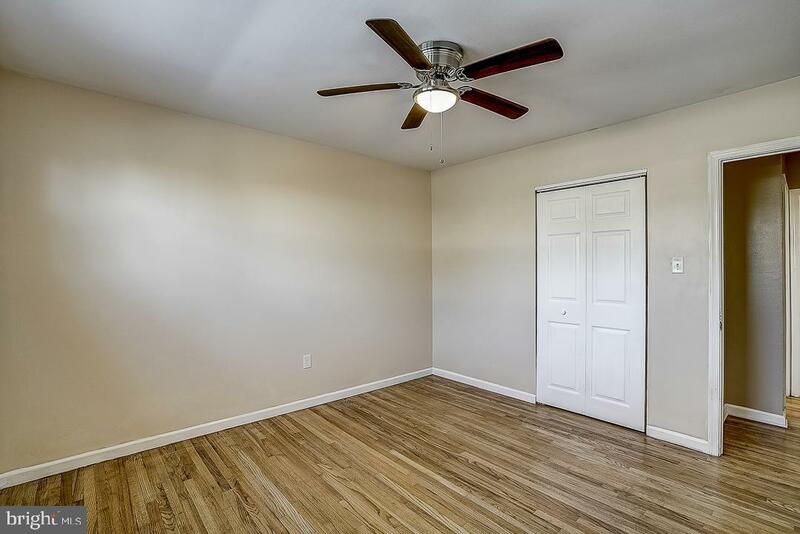 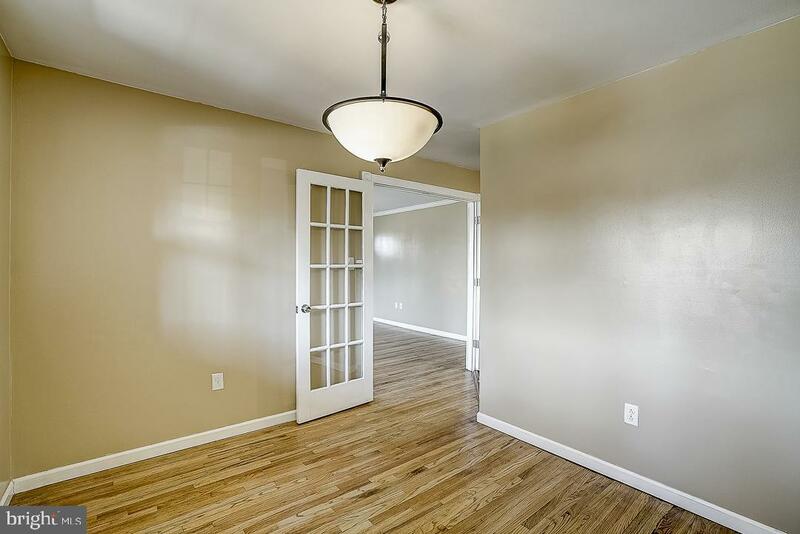 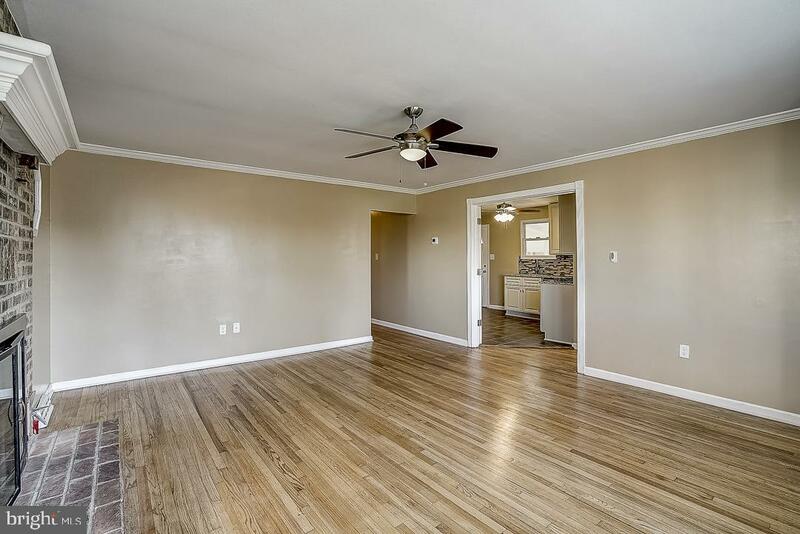 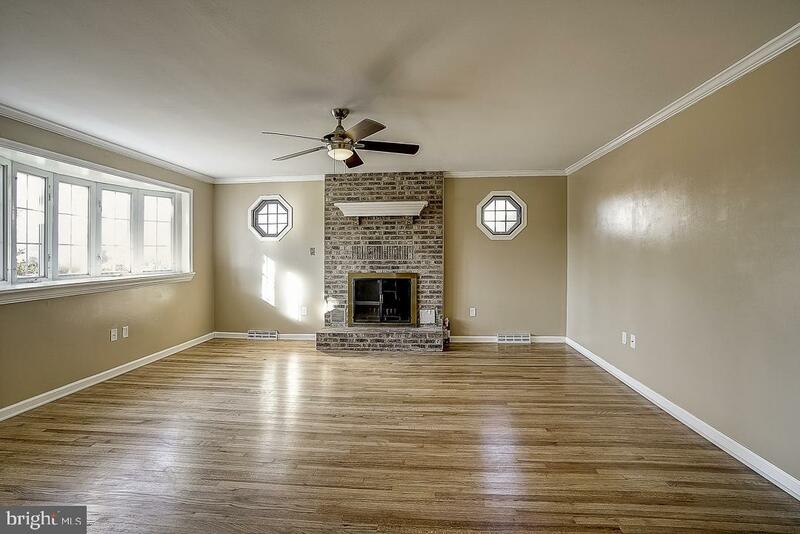 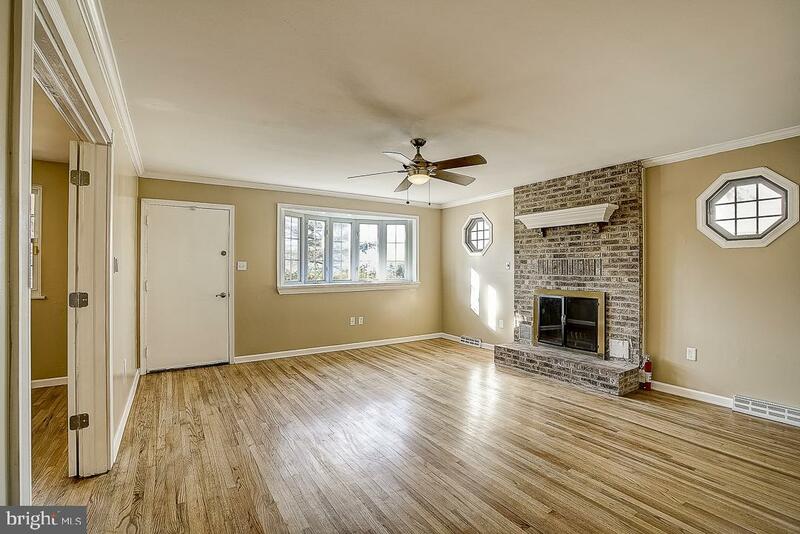 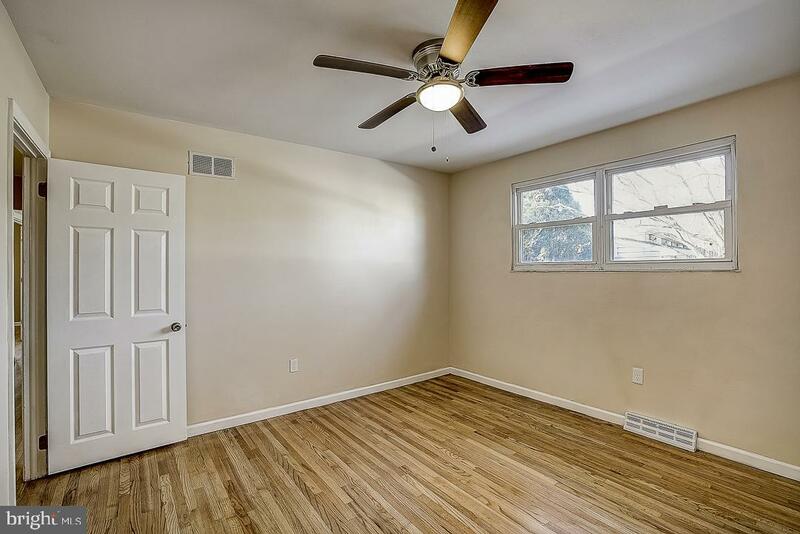 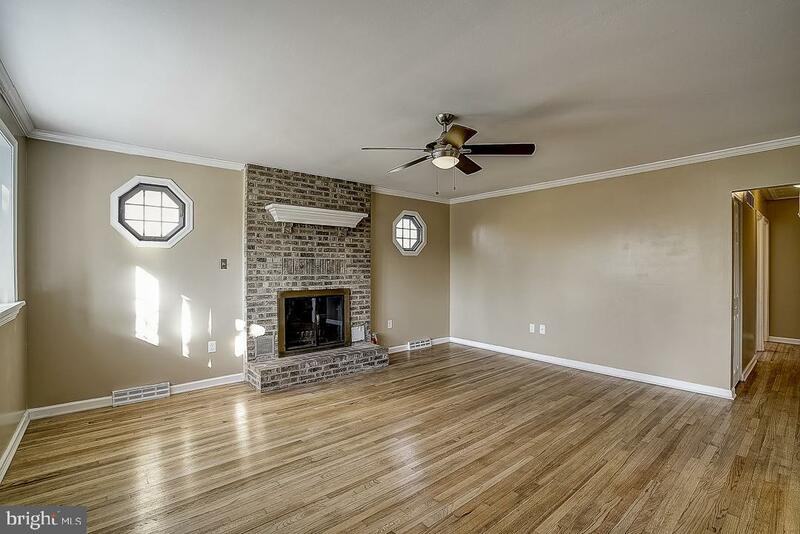 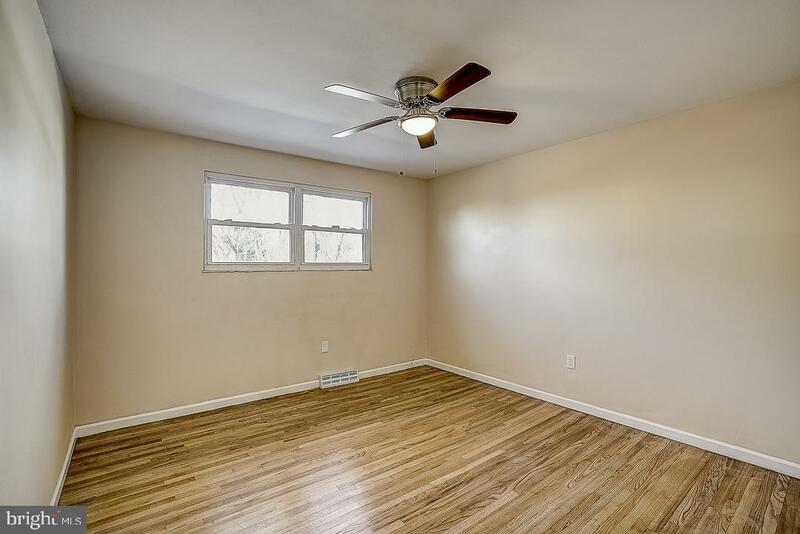 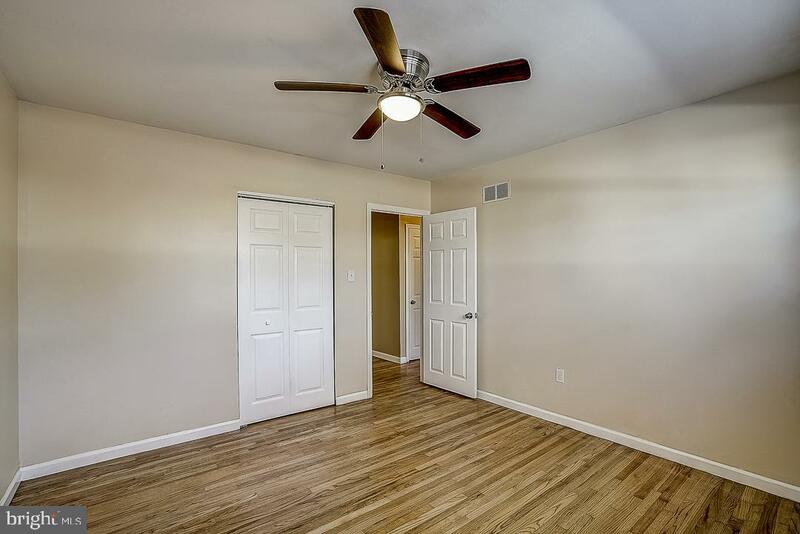 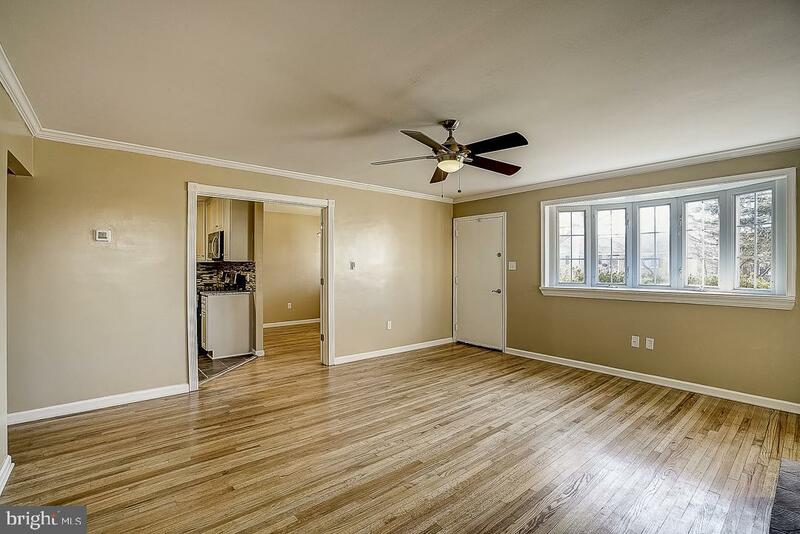 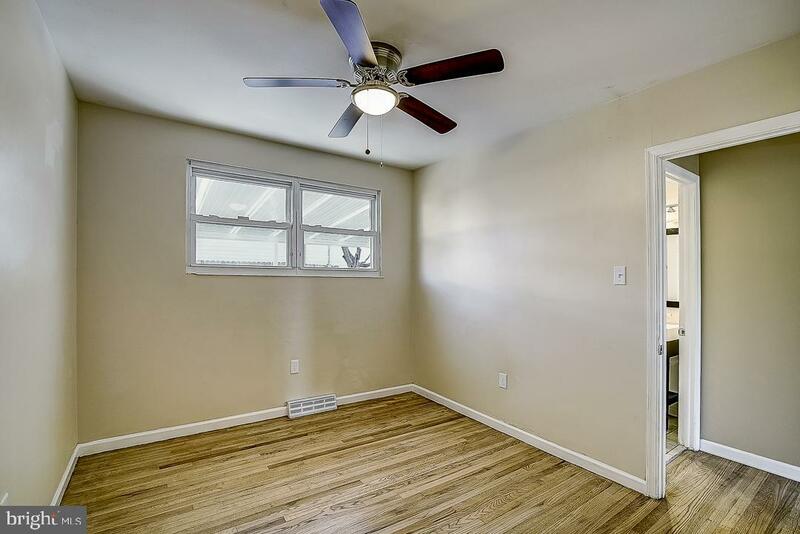 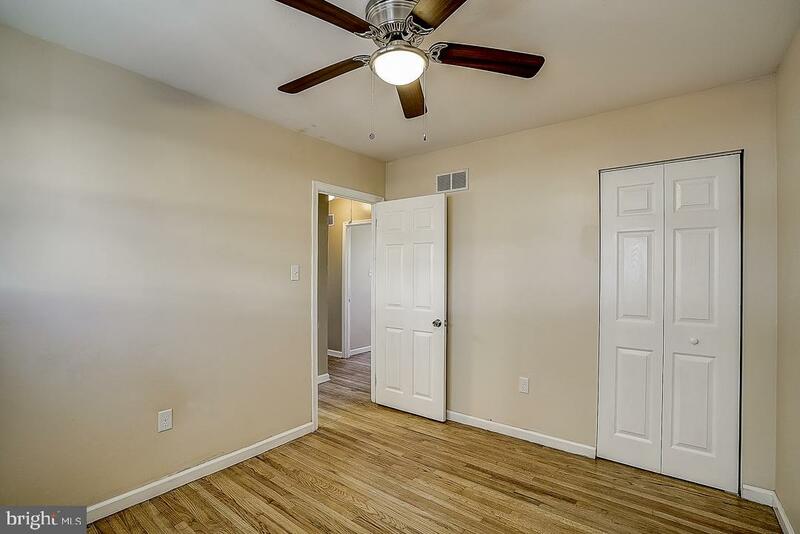 Golden hardwood floors, a brick fireplace and dual polygon windows greet you in the bright, spacious living room. 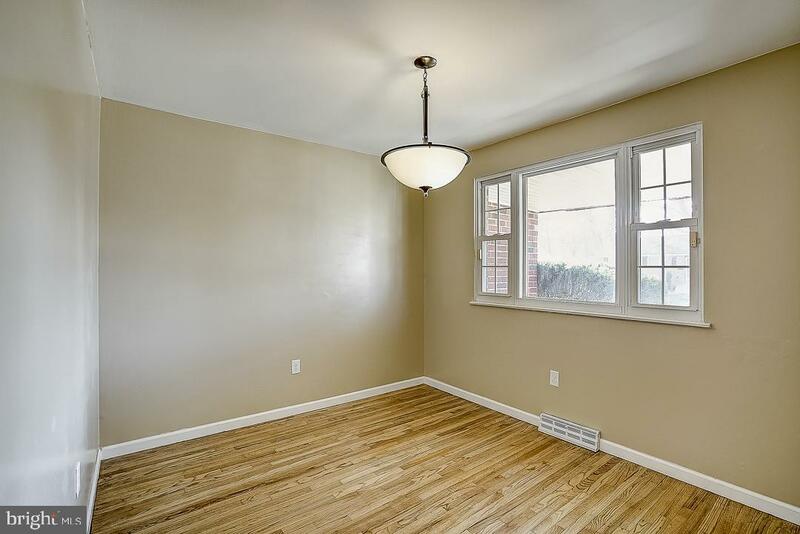 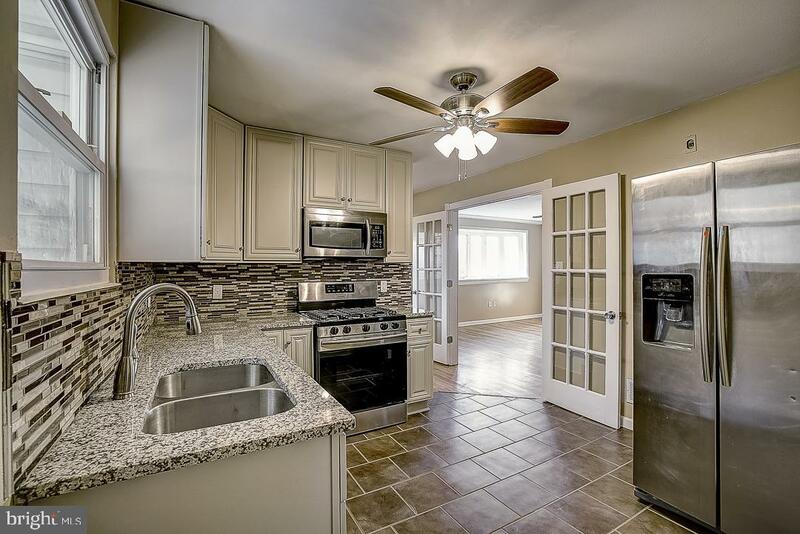 Travel through the lovely French doors into the formal dining room and kitchen. 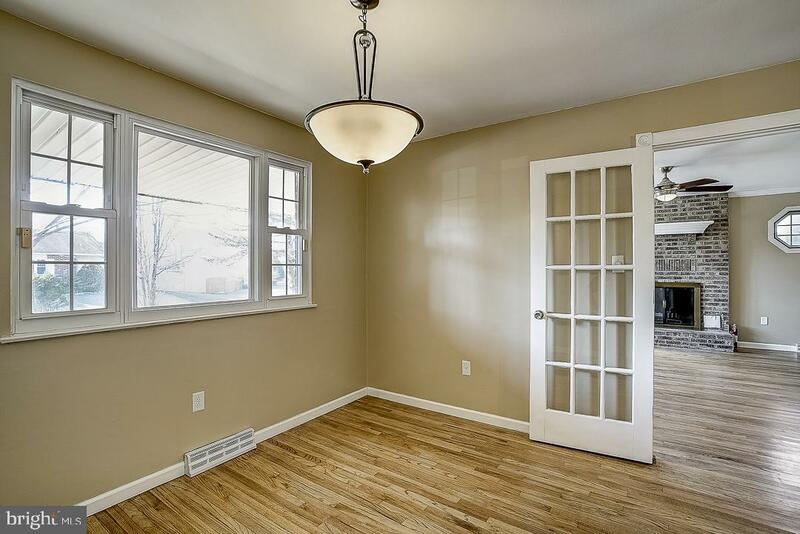 An elegant pendant light and lots of windows grace the dining room while the kitchen is highlighted by granite counter tops, glass backsplash and new stainless appliances. 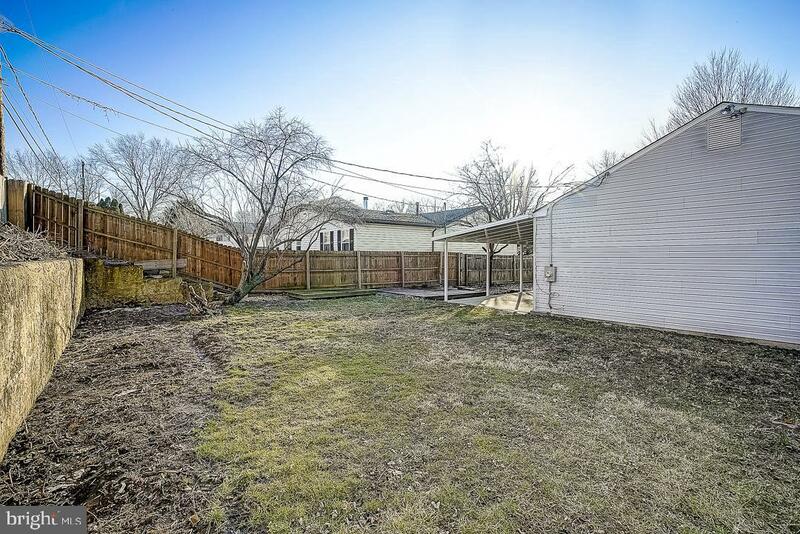 Walkout to the patio and large side yard, perfect for entertaining. 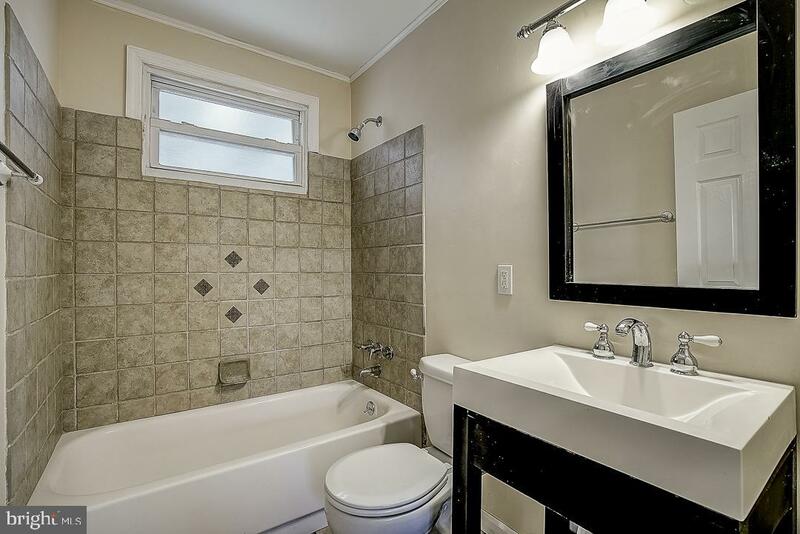 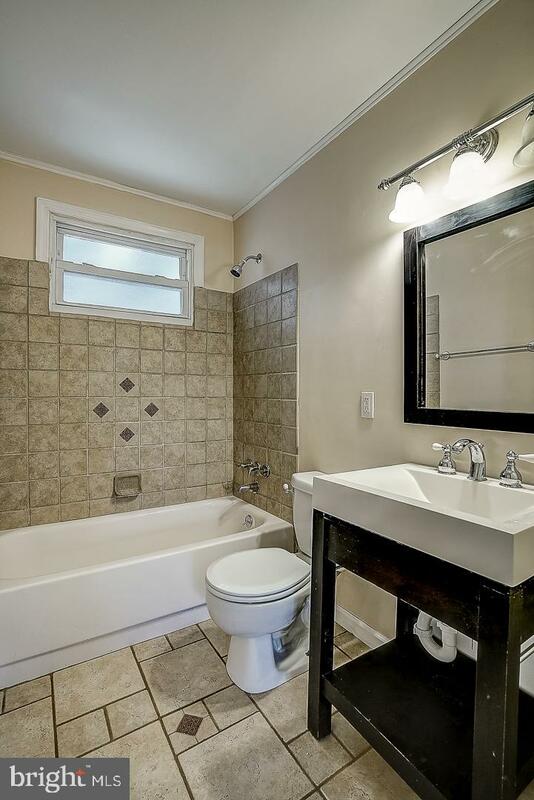 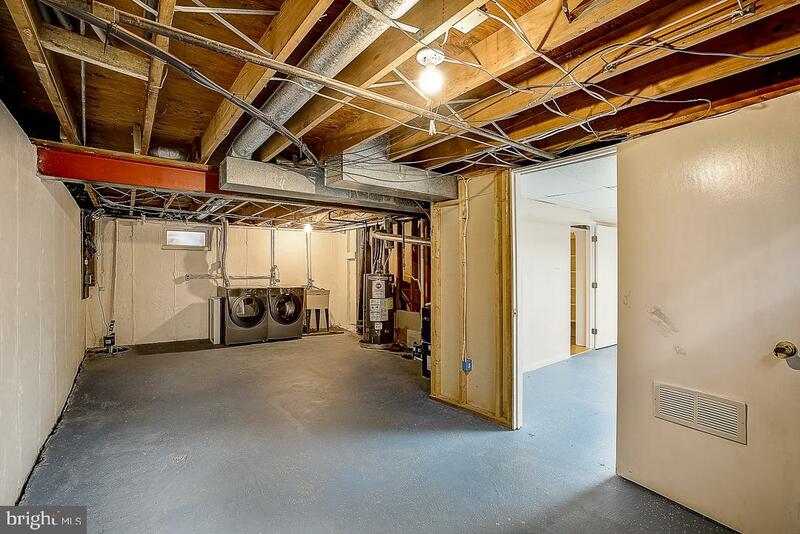 Back inside, 3 ample bedrooms and a modern bathroom complete this level. 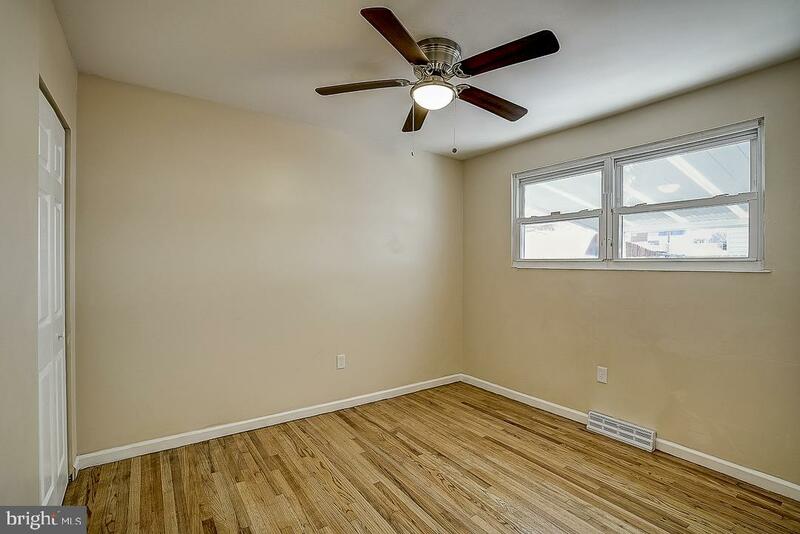 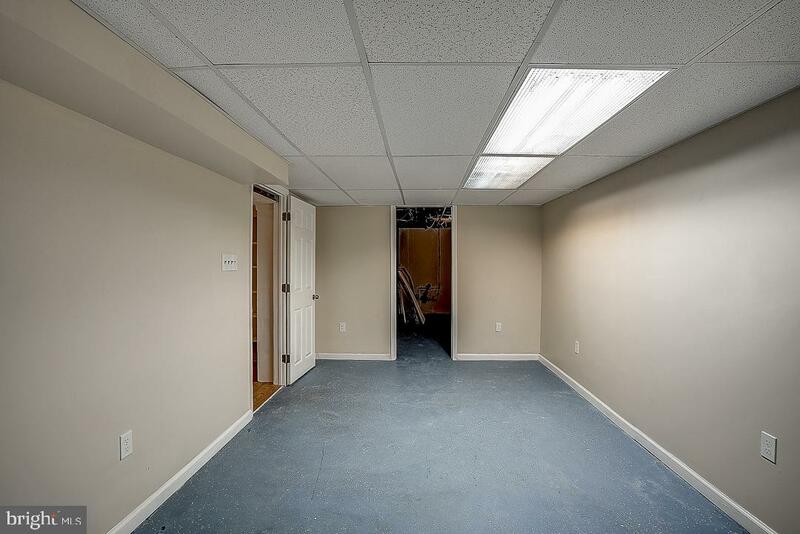 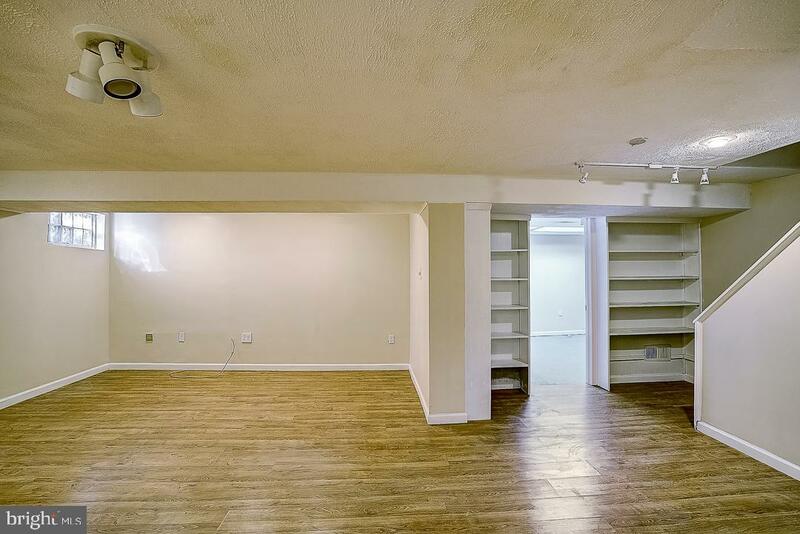 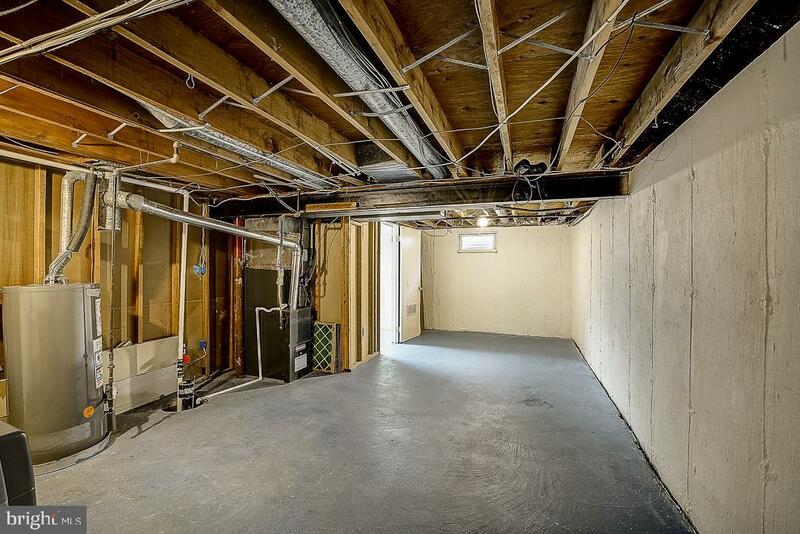 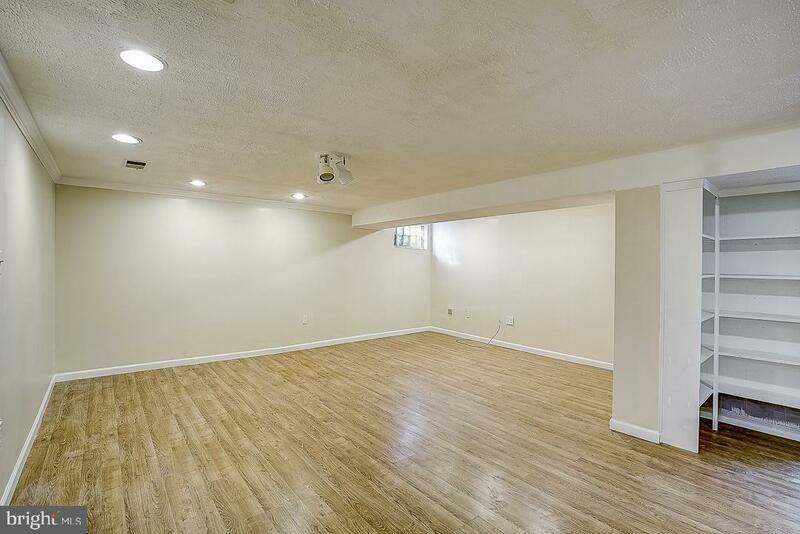 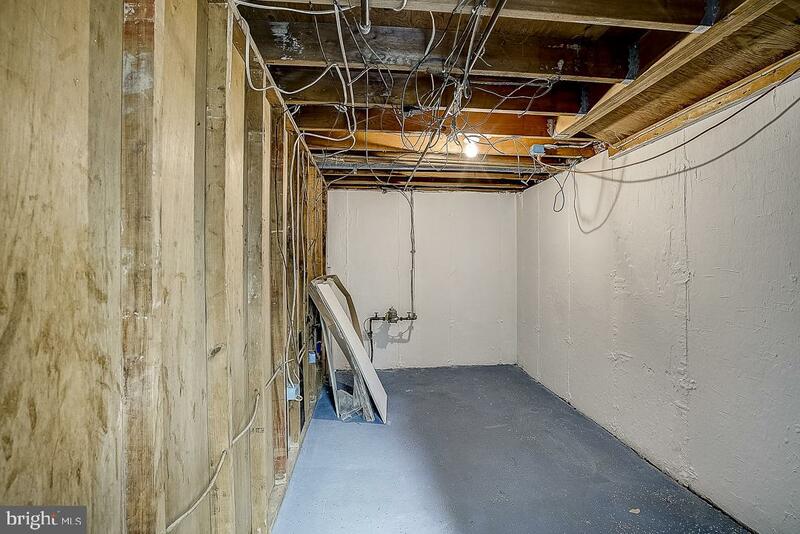 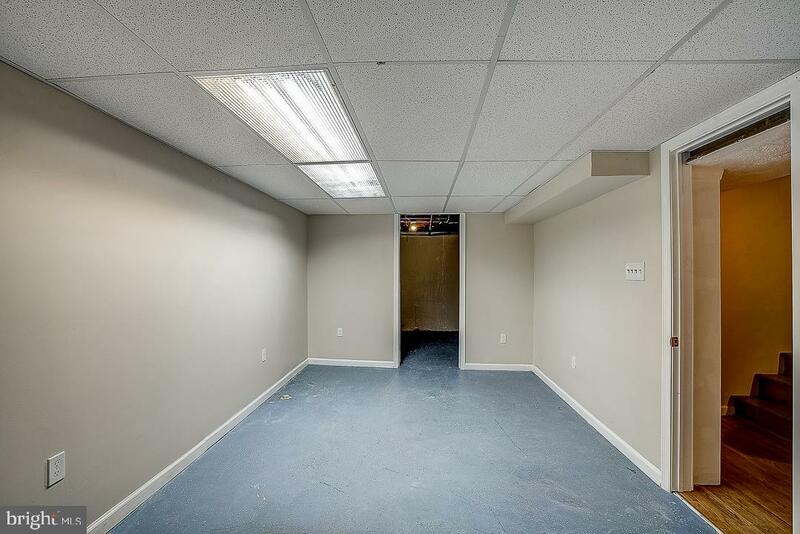 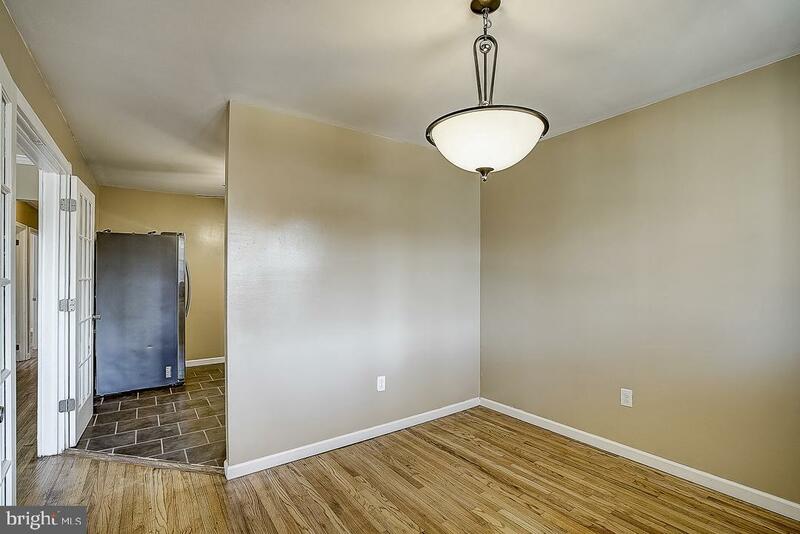 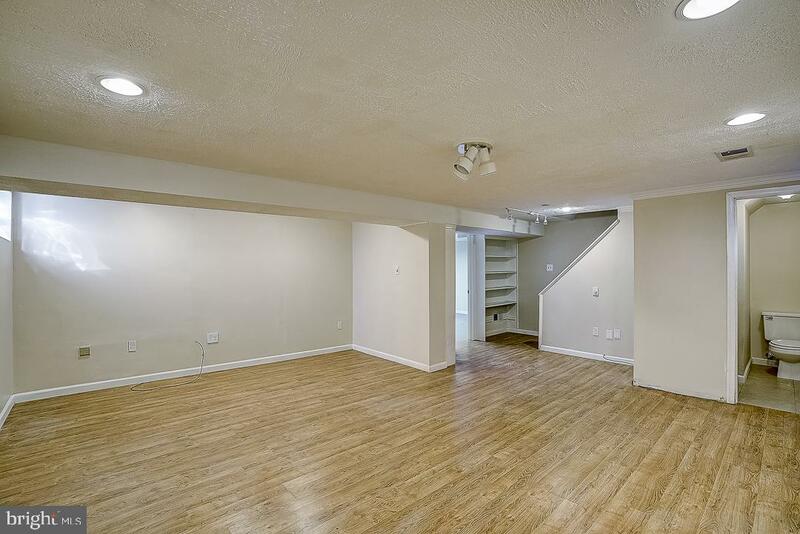 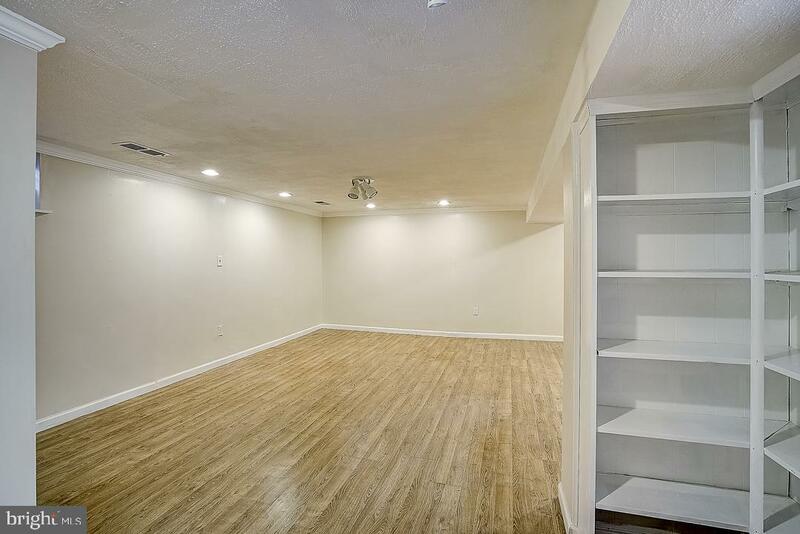 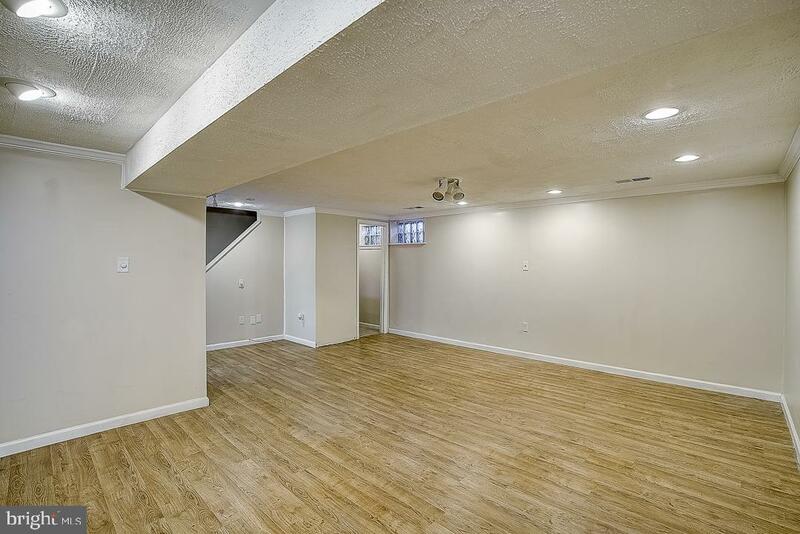 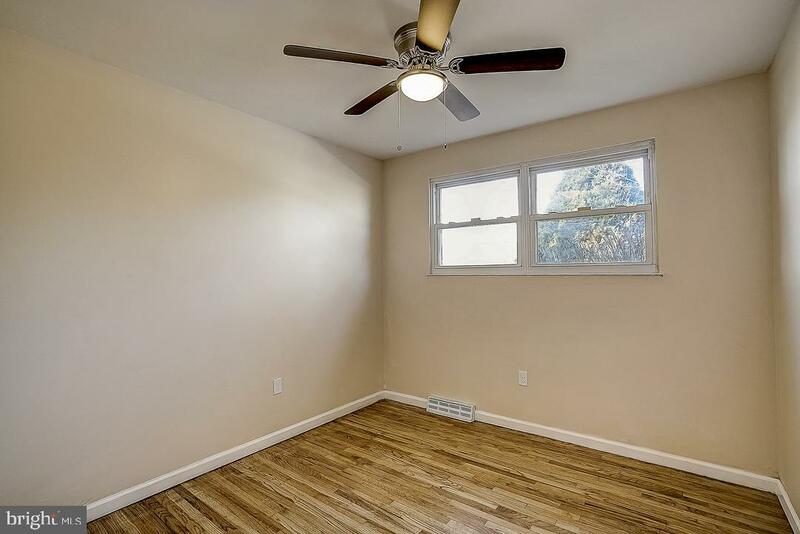 The partially finished basement boasts a huge family room and new powder room. 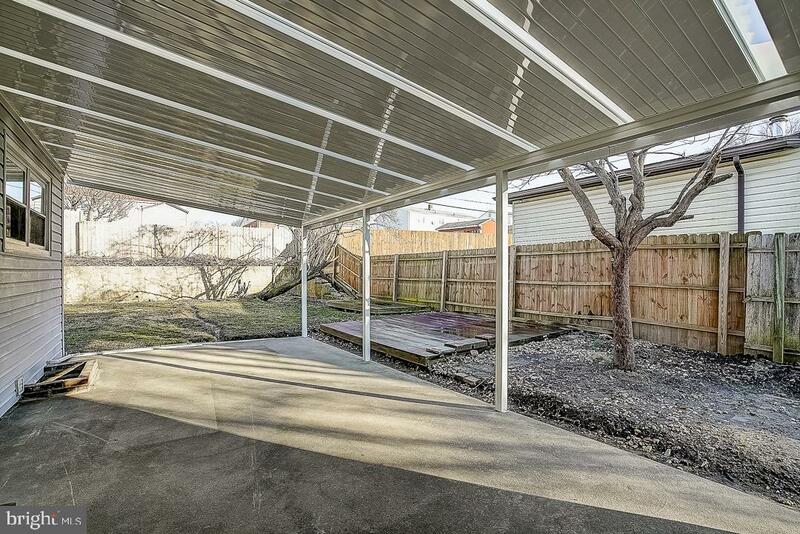 Many upgrades including new roof, HVAC, and patio covering. 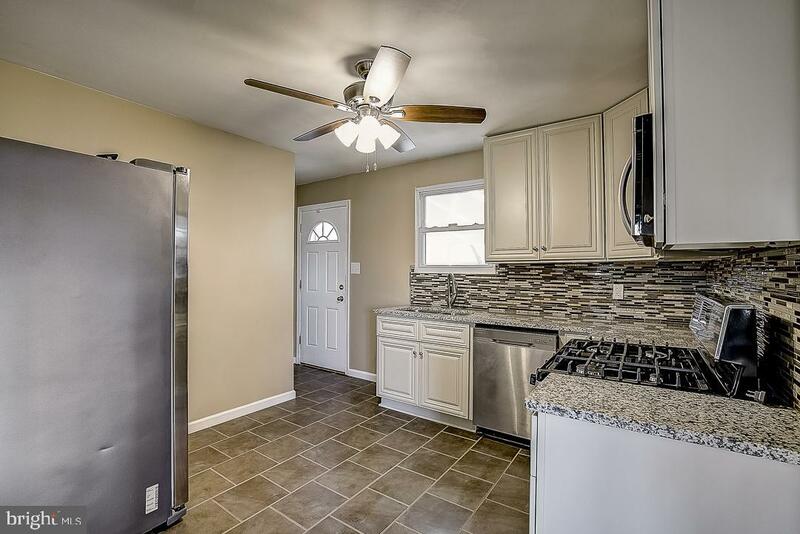 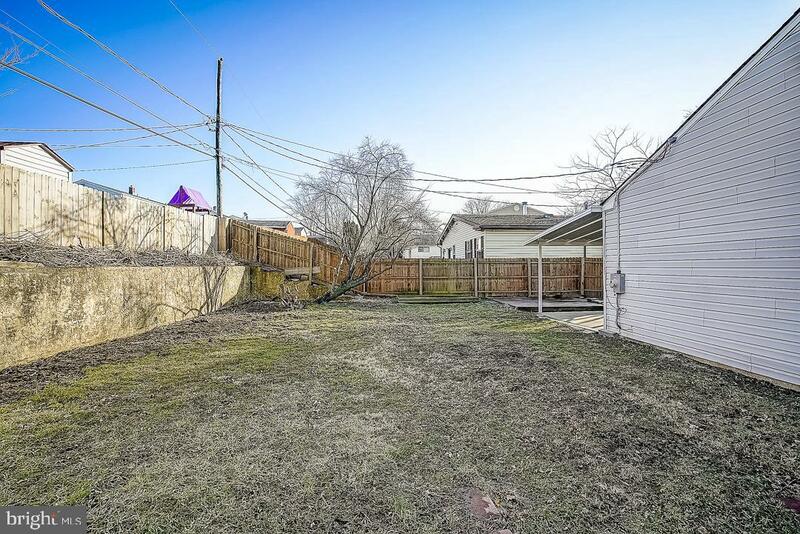 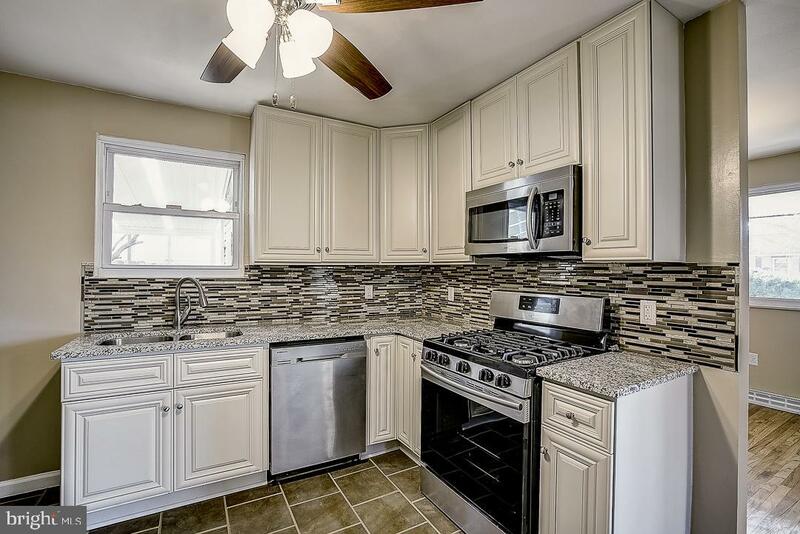 Close to Christiana Mall and several parks. 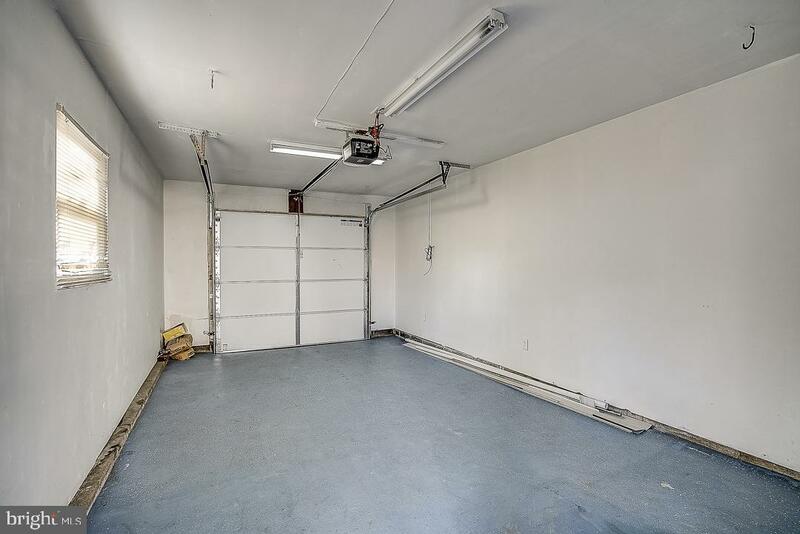 Easy access to Highways 1 and 13 as well as Interstate 95. 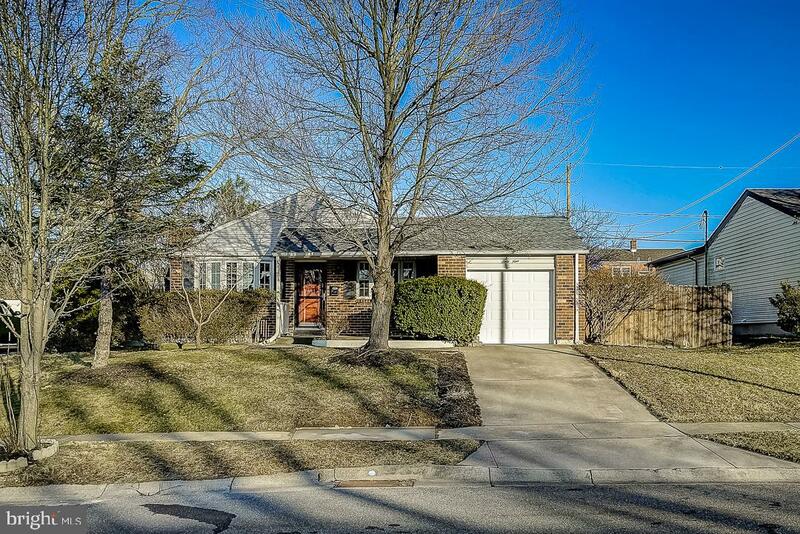 Don~t miss this charming, warm and welcoming home! 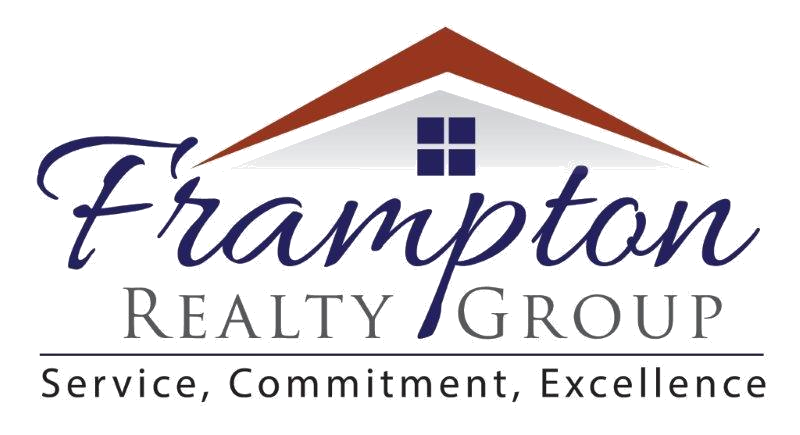 Book your tour today!